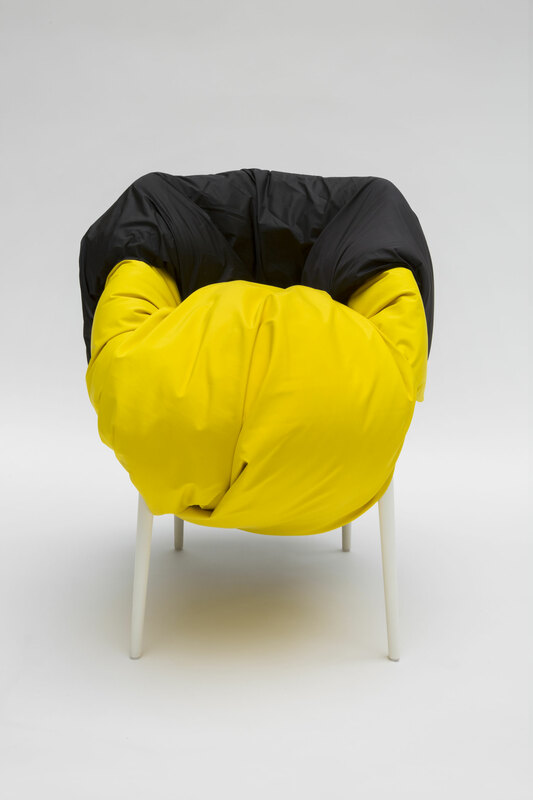 HELENIS and RBC are co-organizing an exceptional auction sale with artists, designers and architects revisiting Philippe Starck’s Masters design chair with Eugeni Quitllet, produced by Kartell, for the benefit of the Guilhem Fund and the AMPA association. 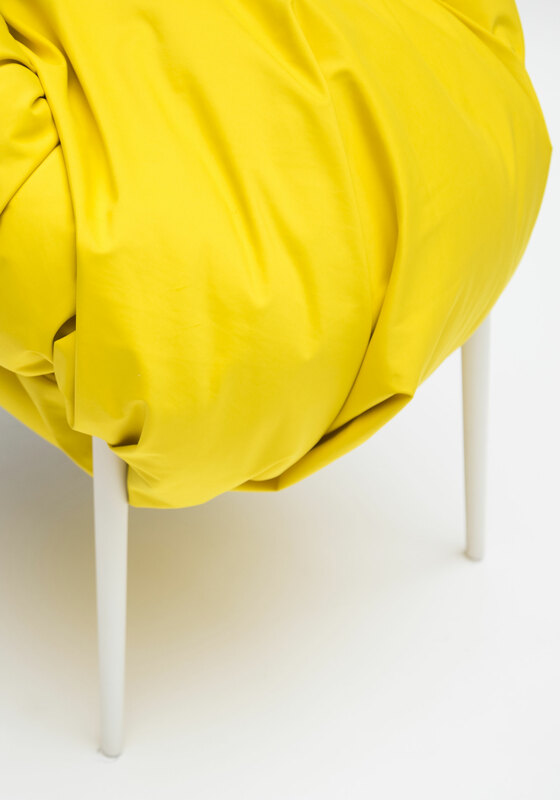 The chair redesigned by Jean Nouvel is a tribute to the drape. 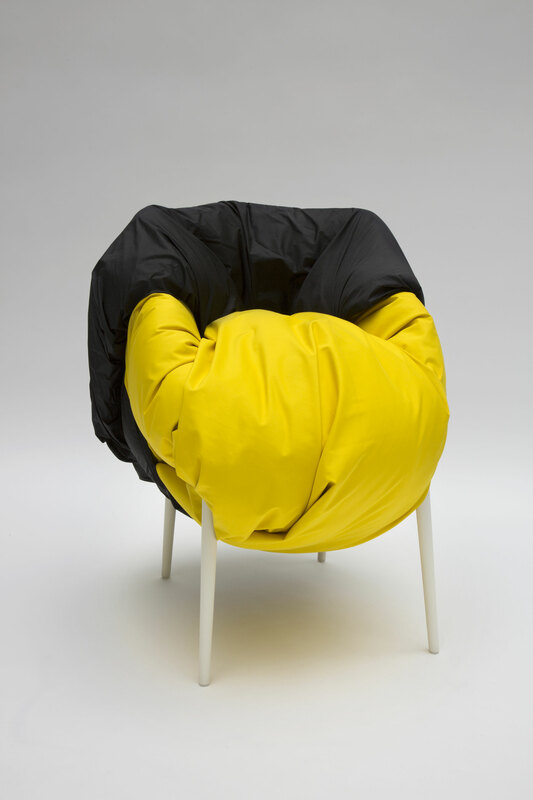 Covered with a large cover that fit and transforms its physiognomy, it envelops the body and invites you to sit down. 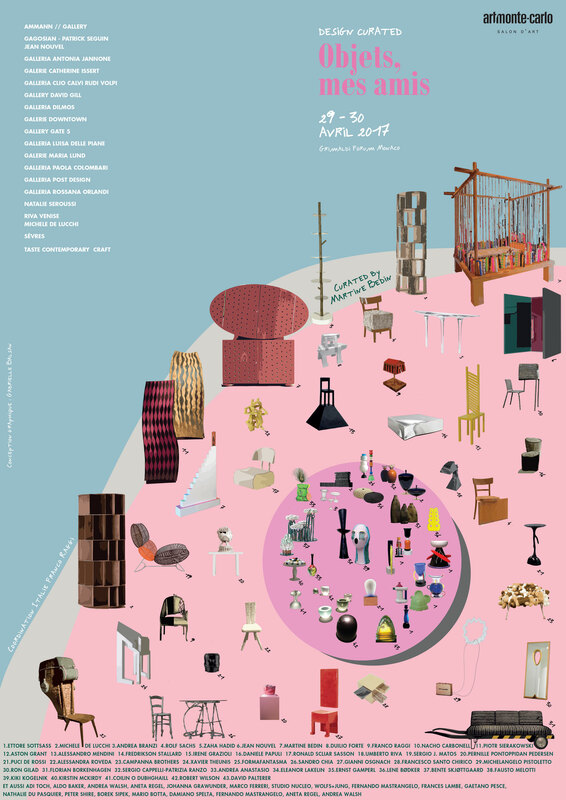 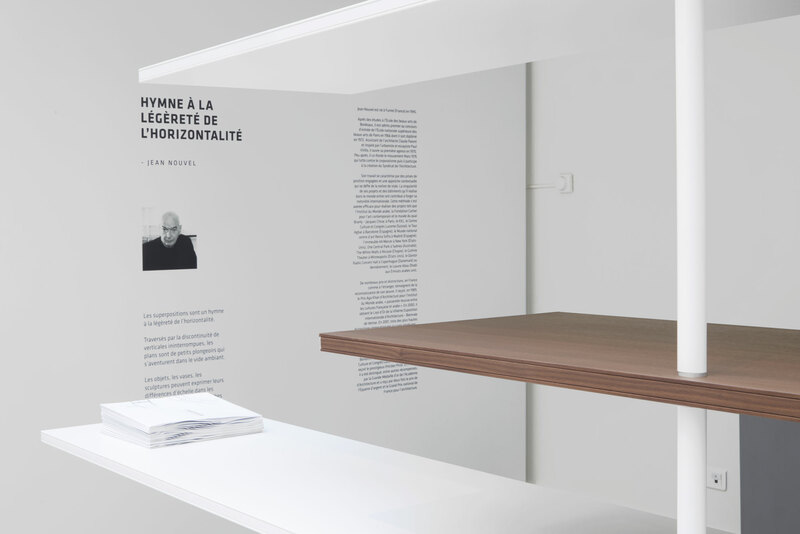 The auction will take place on Thursday, February 8th, 2018 at 19:00 at the RBC Design Center in Montpellier.